Some of you might not be so much into SesameStreet and more a fan of the LACK color palette. 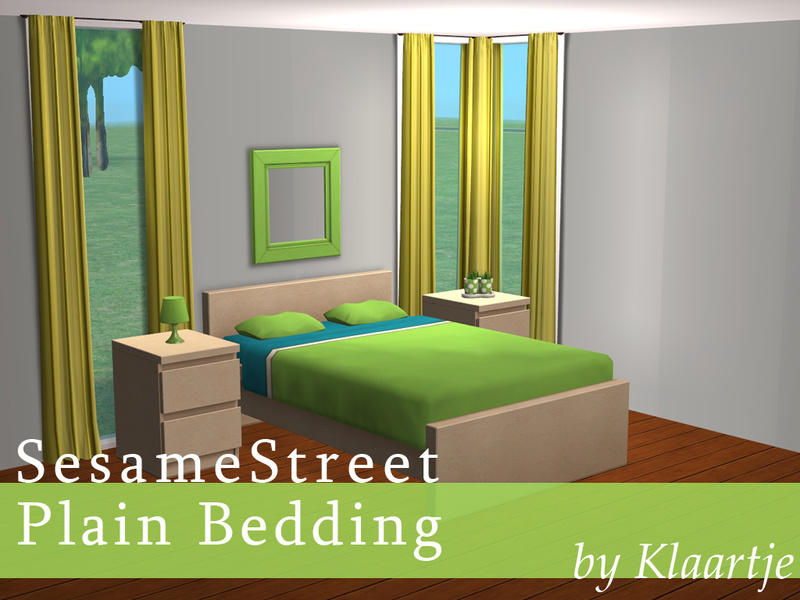 It never ocurred to me to do it, but luckily the lovely Leefish requested the SesameStreet bedding in plain colors, without the puppets or quotes. 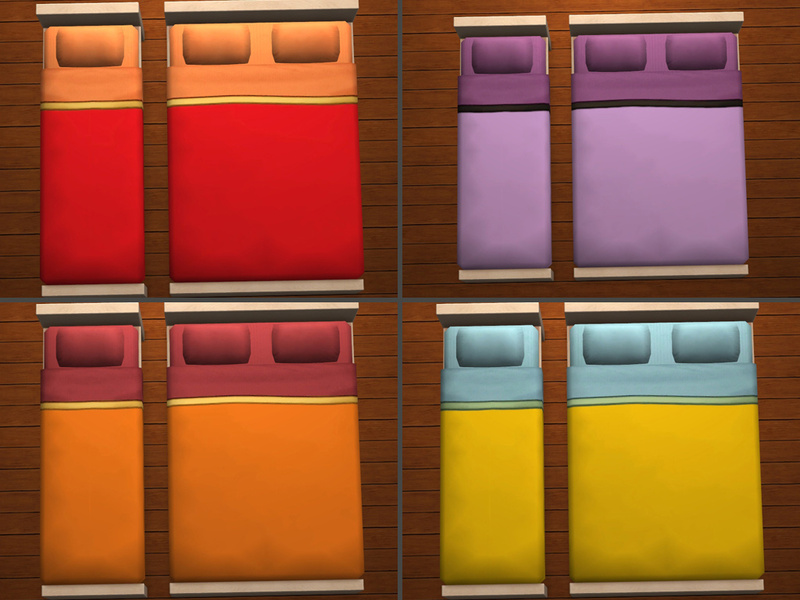 Looking at my own bedding, I own nothing but plain colored bedding (yes, very boring, I know) so I happily fulfilled her request. 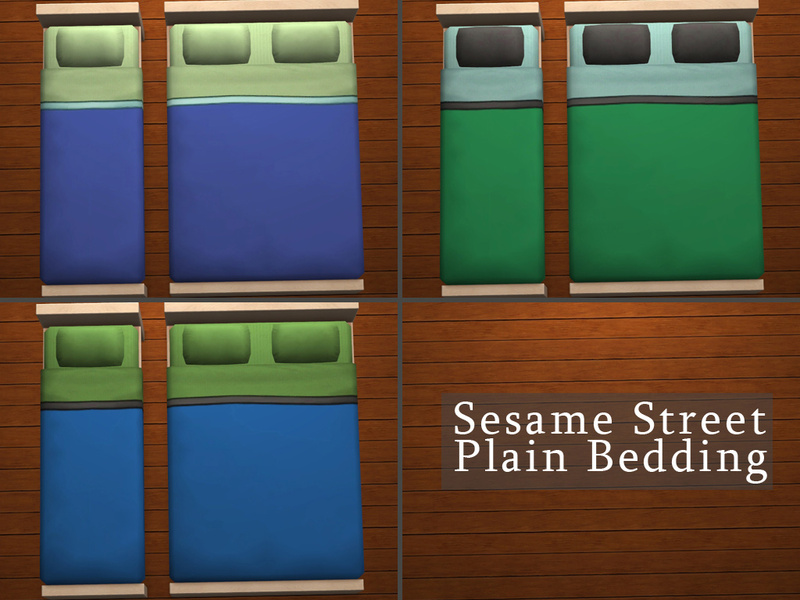 All of these match the colors of my SesameStreet palette, they are the same colors as the puppet-bedding. 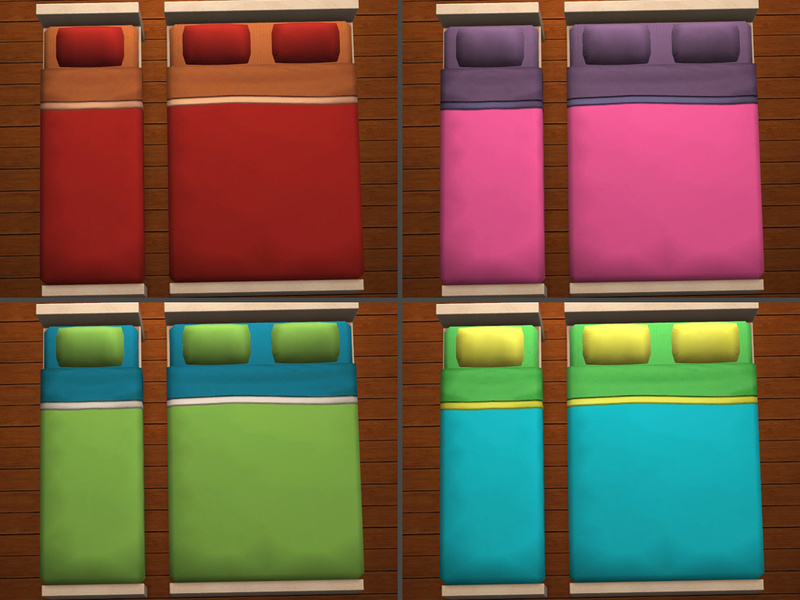 As a bonus, I added the three colors that I hadn't done bedding for: LACKRed, LACKBlue and LACKPink. Leefish for requesting the plain version of the SesameStreet bedding. I have abused CuriousB's Bedding Creation Kit which is awesome and such a great tool. These are gorgeous too, thank you! I love these, too! Thanks, Klaartje!